Alanya Dental Center is moving forward with its investments and necessary advances to ensure its future. The clinic as a whole has made its goal to continue to putting smiles on our patient’s faces and keeping satisfaction at the highest level possible. Alanya Dental Center is located in the North part of the Alanya on Şevket Tokuş Cd. street. You can easly use public transport. When you prefer car its also posibility. In our clinic we have free parking for patients. Alanya Castle - Seljuq fortress located in Alanya. Today the castle is the largest, tourist attraction of the city. It is open to explore, within its walls there are many historic buildings, including a mosque, a Byzantine chapel, the shipyard and the Red Tower - the symbol of Alanya located in the city's coat of arms. He graduated from Marmara University, Faculty of Dentistry, in 2003. 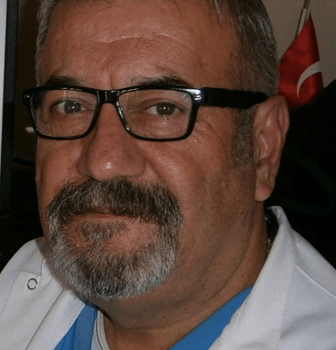 He attends domestic and international medical conferences and participates in clinical research trials.He has since specialized in oral and dental dentistry.He is member of the Turkish Dental Association and speaks English and Arabic fluently. He graduated from Ege University, Faculty of Dentistry, in 1978. 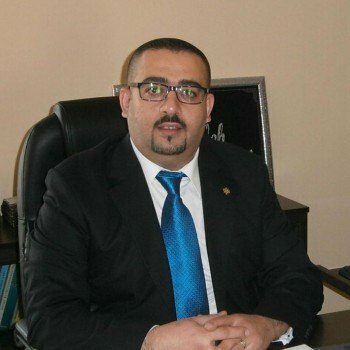 He is member of the Turkish Dental Association. Dr. Melek Günel graduated from Ege University, Faculty of Dentistry in 2012. 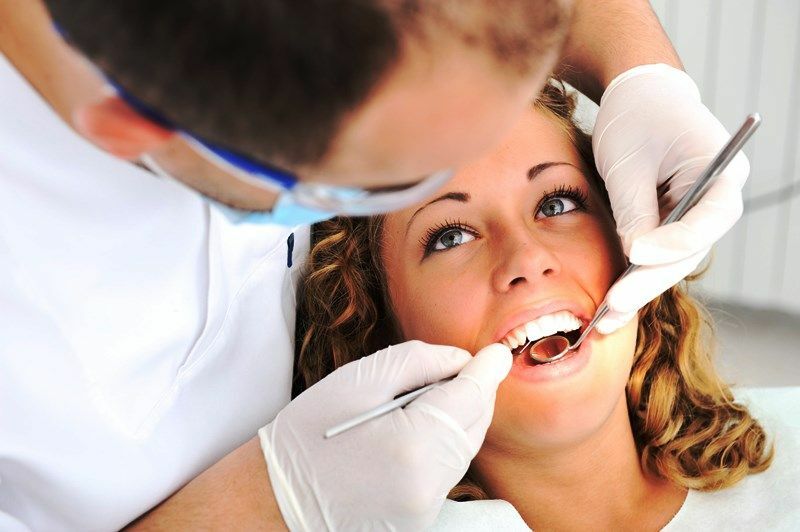 High quality customer service in the clinic and dental treatment. 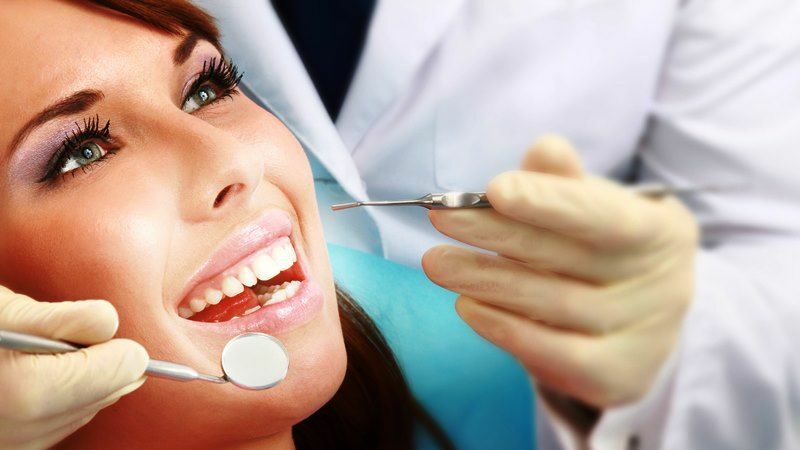 I'm happy to recommend this dental clinic with very reasonable prices.